We offer a range of private academic and music tuition for primary aged children in Lewes and across East Sussex. Click Here For More Info. We offer private academic and music tuition to primary aged children from early years to year 6. Our aim is to make learning meaningful and inspiring for our pupils as well as parents. Our lessons focus on what each child can achieve and retain as well as enjoy. We believe learning should take place in a fun and creative environment and we create that environment for all of our pupils in Lewes and across Sussex. If you are looking for an English or maths tutor in Lewes then fill out the form on this page of call us directly. We can offer maths, reading, and writing tuition and even SATs preparation in and around Lewes. So much of the success of teaching is based on how comfortable the child is and we do nearly all of our tuition in your home. If, however, you feel this might not be suitable then please contact us as we can help find another location to work in that will be just as good. For 5 to 7 year old pupils we work to consolidate the things they learned during the early years period like number recognition, counting, reading and linguistics. We are also able to focus on areas where the pupil may be struggling. We use a range of interactive games and activities as well as wide range of resources. Some of these are tried and tested and some are highly successful new ideas. For 7 to 11 year old pupils the key is to challenge and stimulate and make lessons enjoyable and engaging. Over the years we have found that mixing up lessons from time to time can really benefit a child and this could include things like a pre-planned trip or just teaching in a different environment like a garden in the summer. As with younger years we can focus on areas where the pupil might find hard which can be great at preventing them falling behind in school. This can involve re visiting Key Stage 1 areas to make sure the foundations are as good as they can be. We work with pupils from a number of schools around Lewes and the wider Sussex area. So if your children are at Lewes New School, Southover School, Saint Pancras, Wallands, Priory School or Lewes Old Grammar Junior School get in touch to discuss how we can help. As highly skilled musicians and music teachers our tutors thrive on inspiring a love for music as well as practical and theory skills in their pupils. 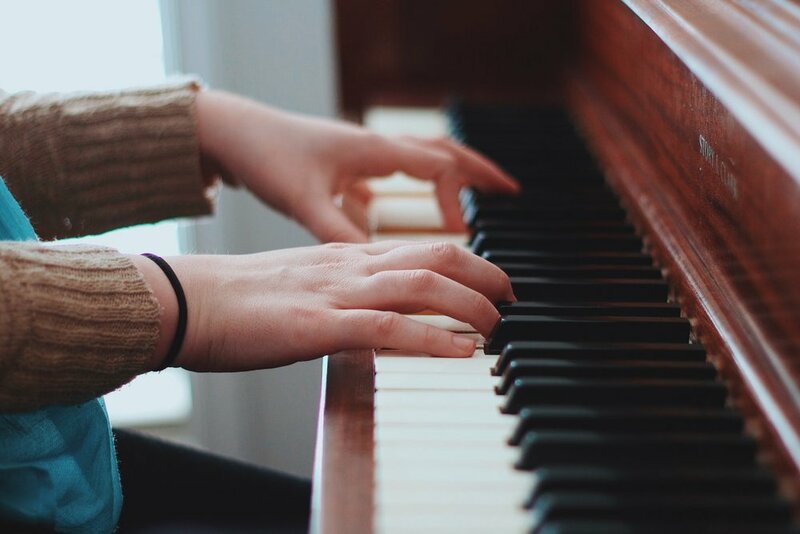 All our music lessons are tailor-made to suit the child and to play to their strengths rather than teaching a standard format to all pupils. We even offer lessons for parents and children together which can be a great deal of fun and a wonderful way to learn. Our music and academic teachers have years of experience in delivering first class private tuition in an engaging and creative environment. We create a bespoke tuition plan based on the childs' needs which is then taught in your home which makes pupils feel at ease.